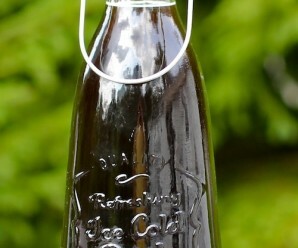 I am a huge coffee fan and this Simple Homemade Ice Coffee is my best friend. If you like coffee, it just might be yours, too! 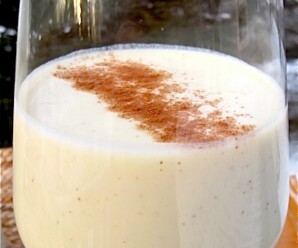 This dessert-like drink is creamy, sweet and delicious! This Café Helado is ideal for sipping outdoors on a hot sunny summer day. Buen provecho! Place brewed coffee in the fridge and allow to cool. 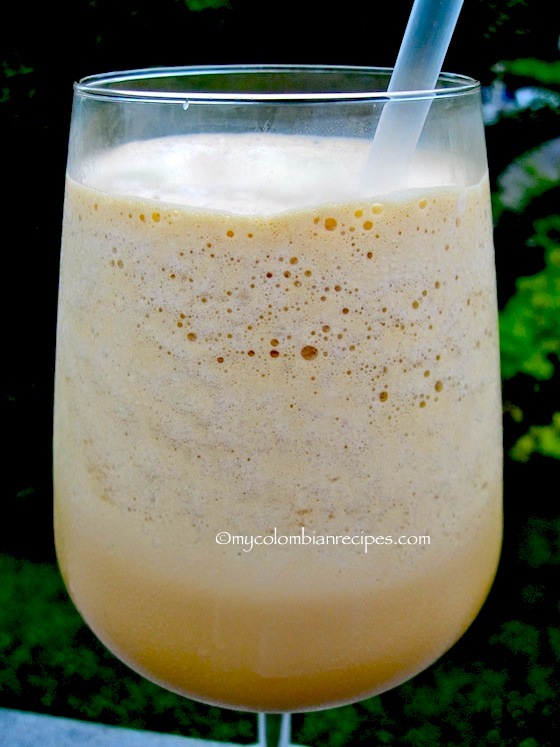 Place cold coffee, sweet condensed milk, evaporated milk and 3 cups of ice cubes in the blender. 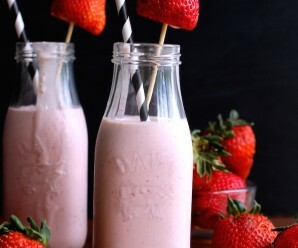 Blend as you would a milkshake or smoothie. Taste and adjust sweetened condensed milk to your taste. Serve immediately. Looks almost TOO easy not to have one every day! I love that this has sweetened condensed milk in it! 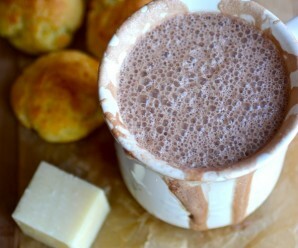 Definitely the perfect dessert coffee treat. Just the way I like it…. It is very good and easy to make..I made twice last week! Can you make this in a pitcher maybe ahead of time and drink it for a few days?